Welcome 2014!!! And to all our Macedonian, Russian, Serbian & Bulgarian friends – Happy Old New Year! We started back yesterday and are absolutely pumped about having a big year, hope you all feel the same! 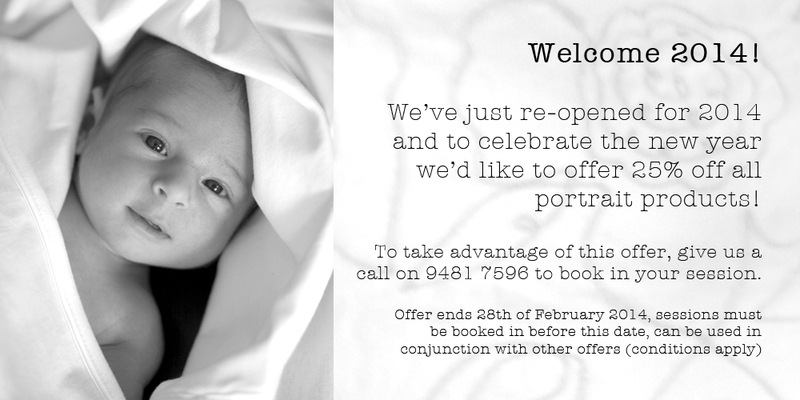 To celebrate, and get the ball rolling, check out our 2014 introductory offer. Feel free to get in touch for more info.